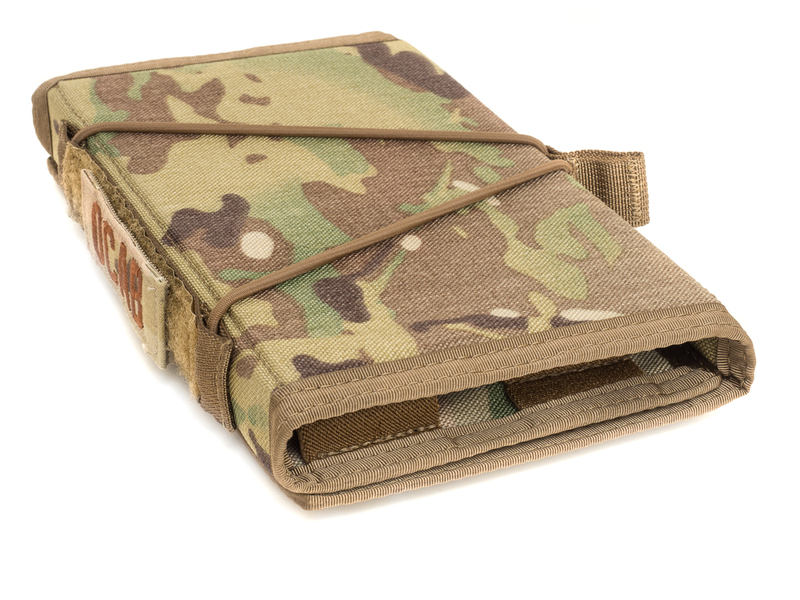 A couple months ago I picked up a TAB GEAR Bullet Binder, or more precisely, the TAB GEAR Short Action Bullet Binder. 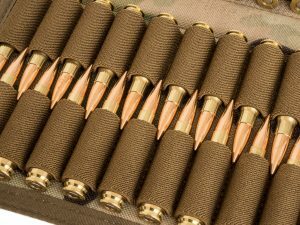 The TAB GEAR Bullet Binder is an ammunition management solution that is essentially a flat trifold container that holds rifle cartridges. There are two versions, the short action and long action, each one designed for different length of cartridges. 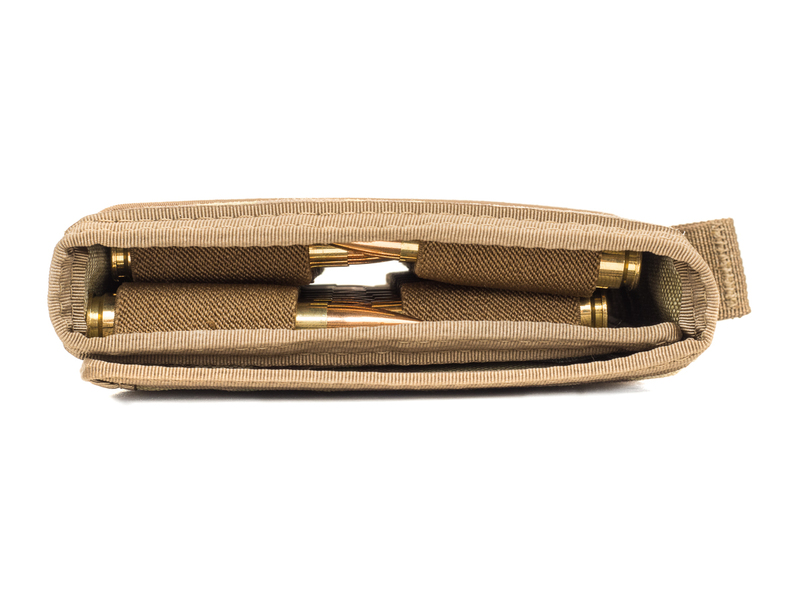 The Long Action Bullet Binder holds 20 rounds whereas the Short Action Bullet Binder holds 40 rounds. I picked up the short action version since I use short action cartridges (.308 Winchester). 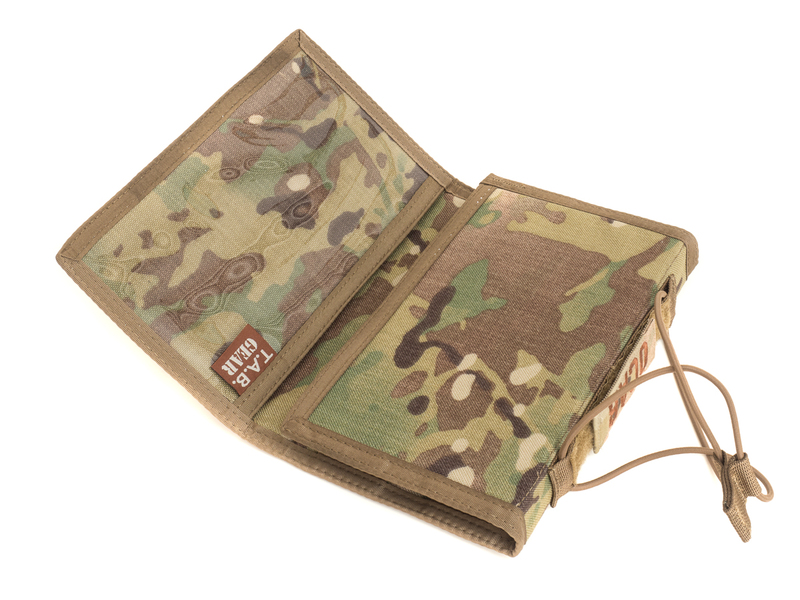 The Bullet Binder is constructed of hard panels covered in Cordura, and two panels have shell loops to hold the cartridges. 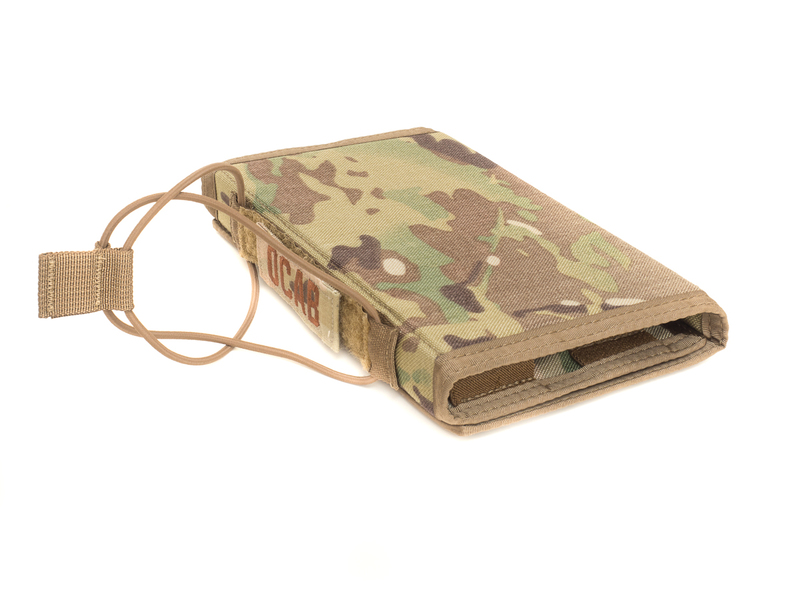 The third panel of the trifold has a clear pocket to hold notes or other flat, paper-thin items. 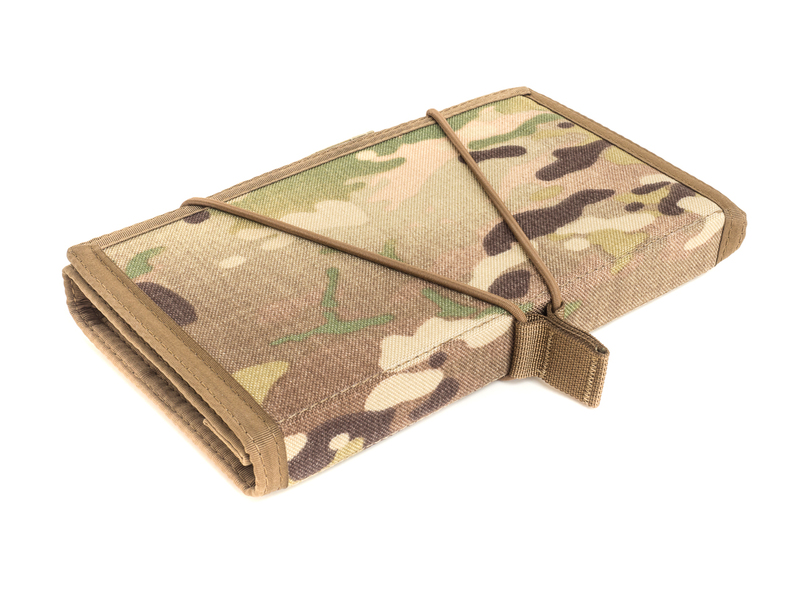 The TAB GEAR Bullet Binder is secured shut via an integrated bungee cord. 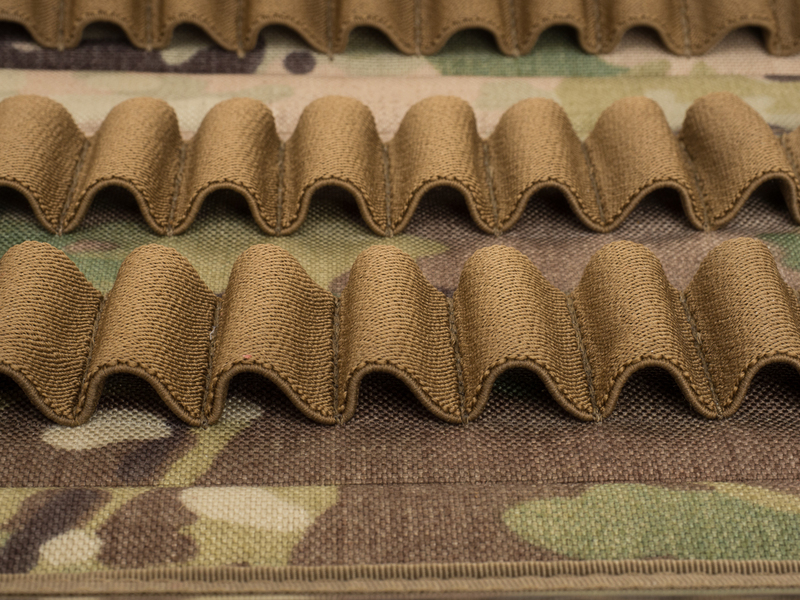 As a reloader, I have always used the plastic snap top ammunition boxes. 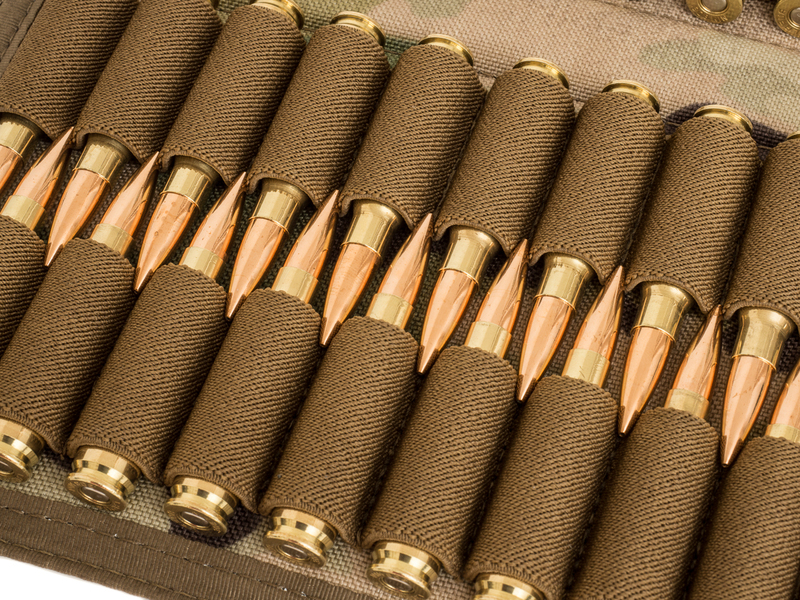 But one drawback in the plastic ammunition boxes is that the cartridges rattle around. 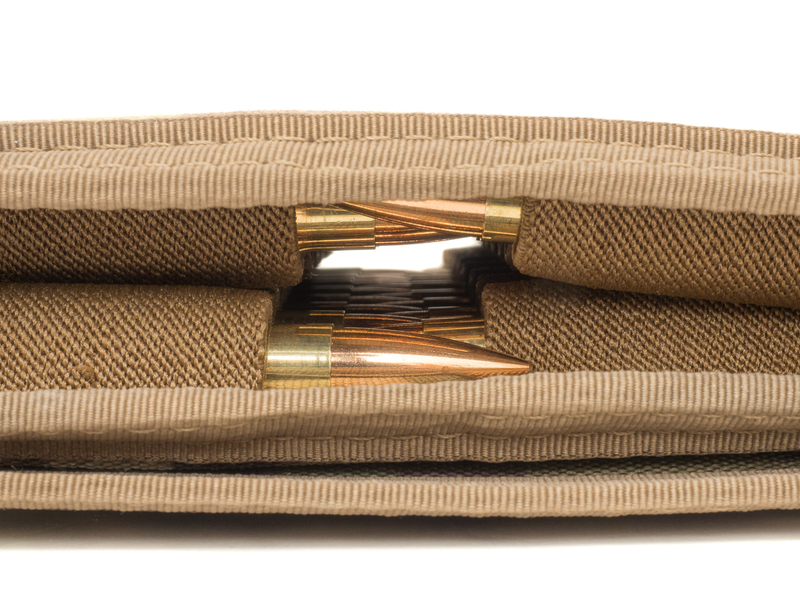 The loops of the TAB GEAR Bullet Binder do an excellent job of securing each cartridge, and keeps them from making contact with one another during transport. The Bullet Binder keeps the noise down and protects the actual bullets from hitting the other cartridges. Another detail is that the plastic boxes do take up significant volume of space. 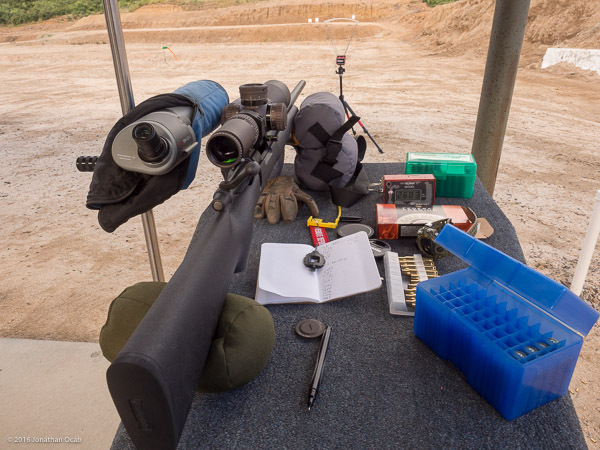 For an NRA Mid-Range 3×600 or a Long Range 3×1000, you need at least 60 rounds for record, plus sighters. 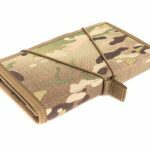 This means carrying two (2) 50-round plastic ammo boxes of .308 Winchester. 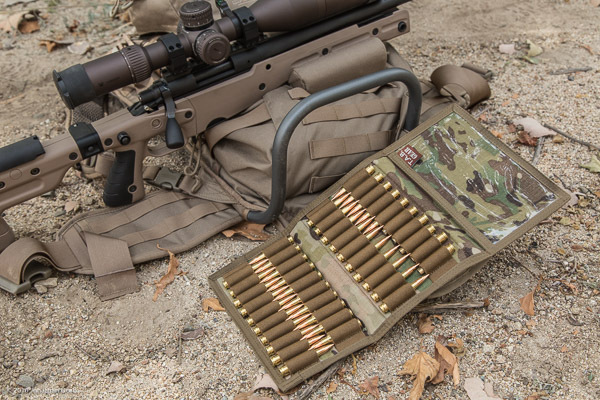 Granted, the TAB GEAR Bullet Binder takes up a larger footprint in theory, one dimension (thickness / height) is reduced compared to a plastic ammo box, allowing the Bullet Binder to be carried in a thinner section of the compartment within a pack or cart. 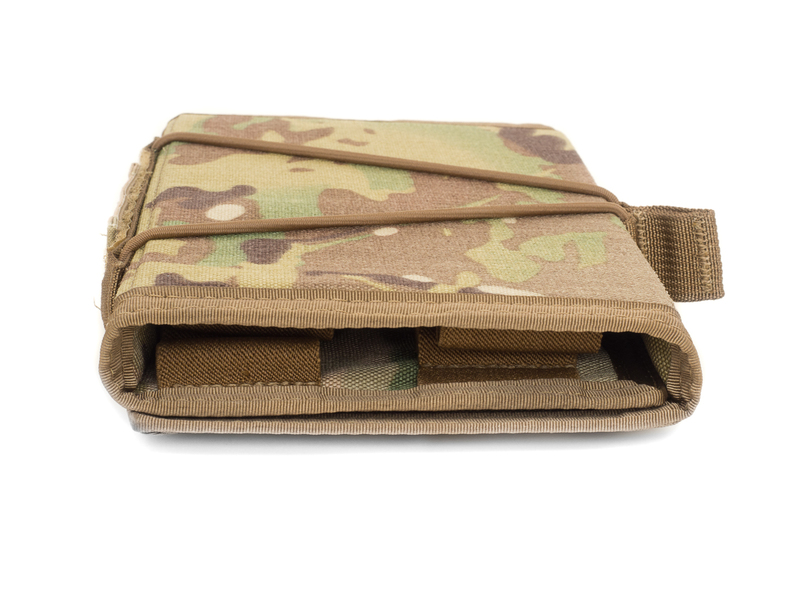 In the closed configuration, the TAB Gear Short Action Bullet Binder is 5.3″ x 9″ x 1.3″ (to about 1.5″ when full). 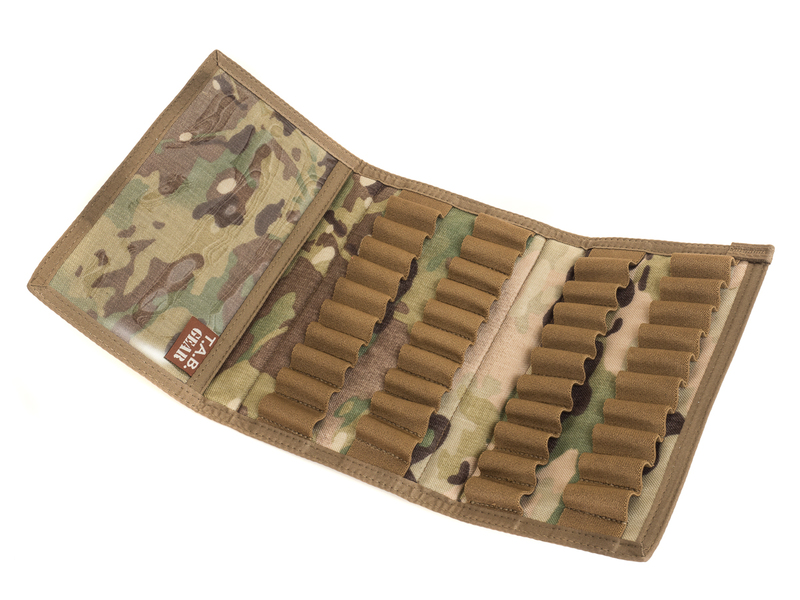 If you look the contents of the pack below, the two TAB GEAR Bullet Binder with 40 rounds each can be slid in between other items easily due to a thinner form factor. 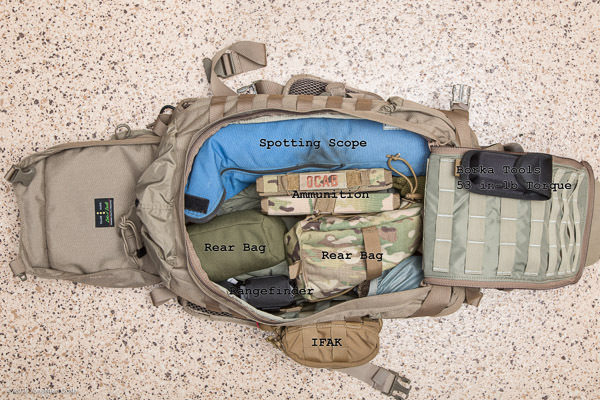 Note: The above pack is the Eberlestock G2 Gunslinger II. Read my review of the G2 pack for background information and context regarding the above photo. All in all, I find the TAB GEAR Short Action Bullet Binder to be a very good product. 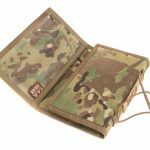 It is definitely not a full on replacement for the standard plastic ammunition boxes, especially given the price of $65 USD. 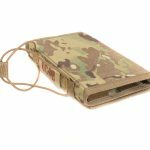 This is not an inexpensive item compared to a basic 50-round plastic ammo box that runs for $4 (and much less per box when you buy in bulk). But this is a very use specific ammunition carrier. If I’m going to the range just to test loads, casually shoot, or what not, I will still use my plastic Frankford Arsenal and MTM ammo boxes. 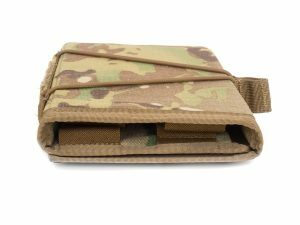 But in a situation where space (or noise discipline) is a valued commodity, the TAB GEAR Bullet Binder definitely is a solution for quieter, gentler, and slimmer ammunition carry in a pack, bag, or other gear hauling device. I ended up buying a second TAB GEAR Short Action Bullet Binder which gives me two 40-round binders for a total of 80 rounds. 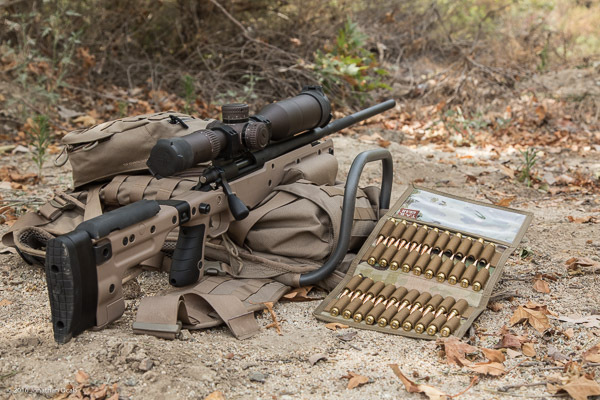 That gives me more than enough for an NRA 3×600 or 3×1000 match (60+6 round course of fire). 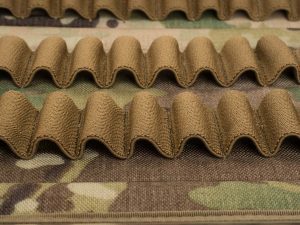 To purchase a TAB GEAR Short Action (or Long Action) Bullet Binder, you can buy direct from TAB GEAR or from an authorized dealer.